Do you sometimes feel like your homeschooling is going by all too fast? Take a deep breath - and a moment to journal your thoughts. "Wow! Looks great! Brings everything together in a lovely format to keep and look back on. 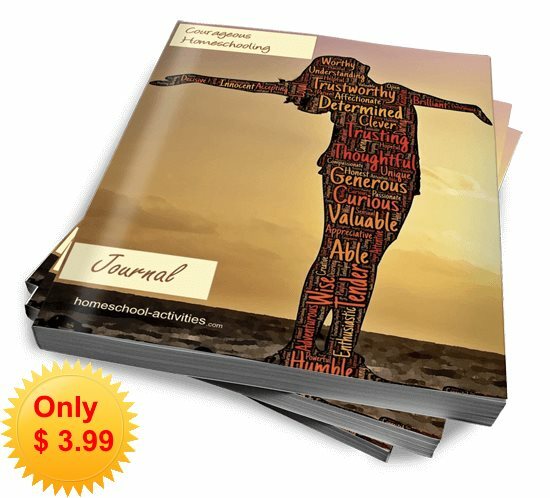 A lot of work went into that,"
The Courageous Homeschooling Journal is a guided journal to give you the space to think about - and write down - what you really want from homeschooling. Journaling is a proven method to help think things through and clarify your thoughts. This guided journal will prompt you to really dig deep and become more courageous in your approach. If you love to think with a pen in your hand, you will love these beautiful pages. 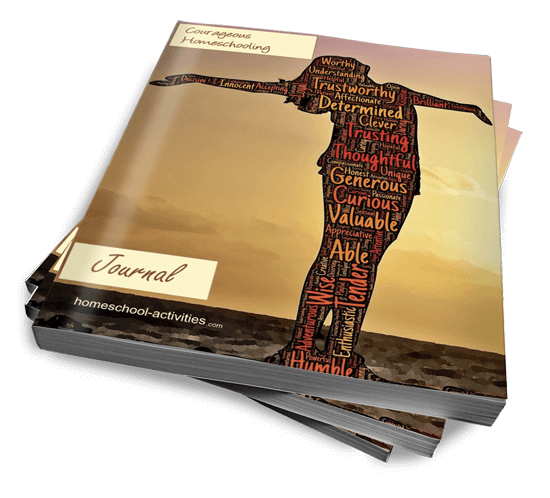 With attractive, inspiring pages, the Courageous Homeschooling Journal is designed as a keepsake to treasure. 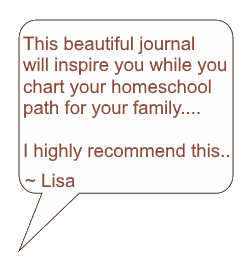 The journal works beautifully alongside the free 21 lesson Courageous Homeschooling course. You will find a free sign up link with your order. The delight keeping this Journal will bring is based on my experience as one of the very few 2nd generation homeschooling families. 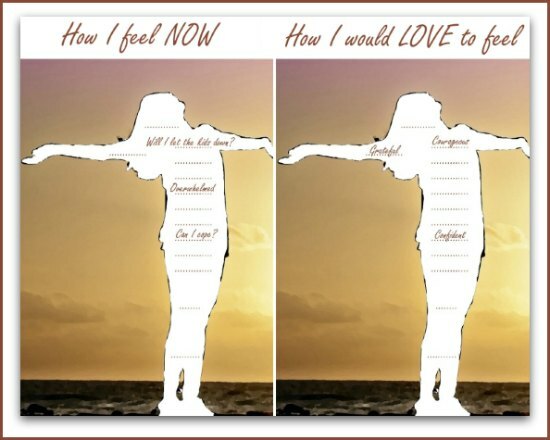 Achievements are measured in different ways, but I have 'succeeded' in homeschooling- at least in my own terms - and I want to share the secrets of that success with you. My son has been accepted by Oxford University and my daughter is largely unschooled and a talented artist. Sharing the ideas and tips in this Journal that have made my own homeschooling so successful will help you work out what you need to do to make the most of the wonderful opportunities homeschooling brings. Whatever paths your children decide to follow, this Journal will help make your homeschooling road smoother and the views from the trail more beautiful! 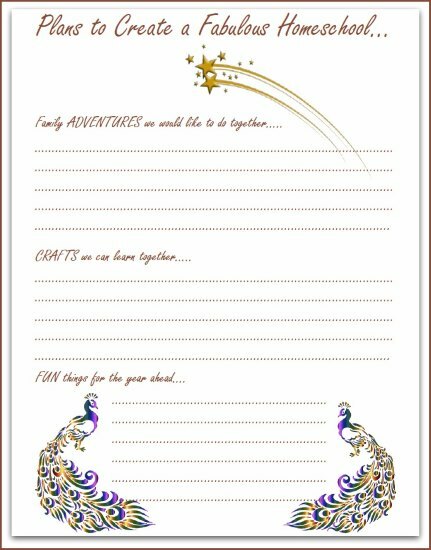 The Courageous Homeschooling Journal comes as a PDF file with twenty-one beautiful color pages for you to download and print out. 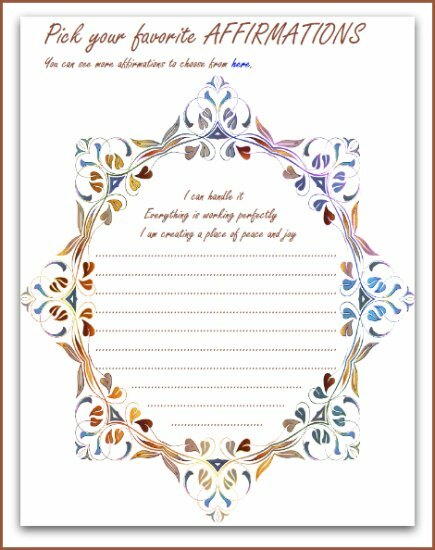 Homeschooling is a vocation of love, and this Journal will help remind you that to succeed we need to remember to love ourselves too!